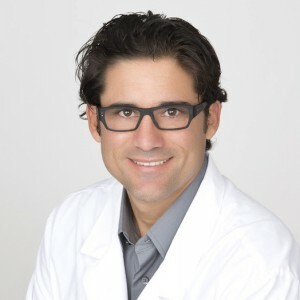 Dr. Rizo is the president and Director of Pharmacy at Global View Pharmacy. Dr. Rizo obtained his Doctorate in Pharmacy from Nova Southeastern University in 2005, and went on to obtain his MBA from Florida International University in 2010. Dr. Rizo’s passion for integrative medicine has also led him to work with numerous physicians on setting up integrative health focused practices and developing protocols to treat metabolic syndrome. Dedicated to education, he is a clinical affiliate assistant professor at Nova Southeastern University, and has lectured on Pharmacotherapeutics, as well as mentored and was selected to be a judge of poster presentations for the last year Doctor of Pharmacy candidates. He is also working as a consultant on the development of a new post-doctoral certification in integrative medicine in South America. Professionally, he is a fellow at The American AnitAging Association (A4M) and a member of Florida Pharmacists Association (FPA), InterAmerican Pharmacist Association (IPA), International Association of Compounding Professionals (IACP), and Professional Compounding Centers of American(PCCA).The InterAmerican Pharmacist Association nominated him for the Florida Pharmacist Association Upsher Smith Excellence in Innovation Award in 2011.